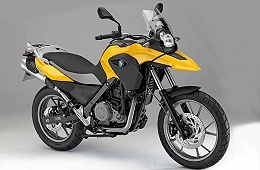 The BMW G650 GS is essentially the only BMW motorcycle that can be bought in LAMS or learner friendly version in Australia. 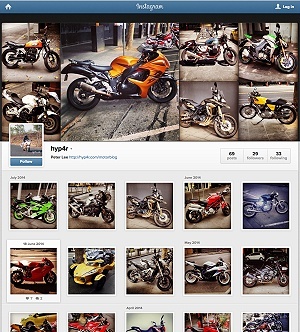 As usual yet another manufacturer tries to confuse us with different versions of the same bike. However unlike the majority of manufacturers BMW actually tells you how much power the engine produces as a LAMS vs full power version – top marks for that! As a motorcycle the G650GS is the entry level for the brand and it’s not to be scoffed at! The trail bike/adventurer styling looks quite good but other manufacturers do better. Likewise the quality of the parts, which are nice but other brands do better. Added to that and unfortunately it comes at a higher price for not just a LAMS but in its class which is usual for BMW. Sorry to say BMW but you brand in cars does not translate to motorcycles. In the end I don’t; think anyone will see the value in this model compared to other motorcycles in the both LAMS and in the adventure style class. In fact as I’ve done lately I recommend you checkout KTM’s range since they are in a bit of a resurgence and their latest motorcycle range is appealing on so many levels including price!